With fresh kath golap (Frangipani) woven in her bun, Pakistani film actress of yesteryear Shabnam can still break a million hearts with her smile. And that is exactly what she was doing at the Karachi Press Club (KPC) on Wednesday afternoon. Surrounded by photographers who even after taking several pictures of her didn’t think they had enough, she spoke straight from her heart when asked if she would still like to work in Pakistani films even after moving to Bangladesh. “Artists and sportspersons cannot be held back by borders. We build bridges for friendships. I was in Pakistan over four years ago, in 2012, and I was surprised that even the younger generation here knew about me. They wanted me to do films here, and quite frankly I have no issues with that,” she said, adding that if she finds good roles specially written with her in mind, she was definitely going to think about it. Veteran actor Mustafa Qureshi, also present at the event, said that even though Shabnam was visiting Pakistan, she was still home. “She gave Pakistani cinema the most significant years of her life but our film industry in Lahore is currently on its last legs,” he said explaining that the trend of preferring to screen Bollywood movies here has hurt the industry quite badly. “I salute Bangladesh for not screening Indian films. Out here we choose to ignore our own local talent to promote Indian talent. Is this any way of showing love for your land?” he said. About Shabnam’s willingness to work here, he said “we welcome her to work in our movies once again”. 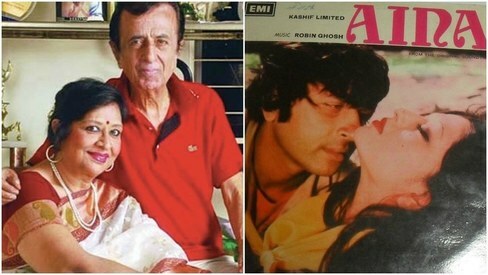 Remembering Shabnam’s late husband, the brilliant music director Robin Ghosh, who passed away last year, Qureshi said that when Shabnam visited Pakistan four years ago, he was also with her. “Whenever we think of Shabnam, we think of Robin and whenever we think of Robin, we think of Shabnam. We have always thought about them as a couple. It is especially painful for us to not have him among us today,” he said. Shabnam also became teary-eyed at the mention of her late husband. “The old team with the music director, producer, director, etc, are not there any longer. Still, I have my 50 years with Robin to look back on and to gain strength from. Please pray for me,” she urged her fans, who wouldn’t leave her aside even after the programme. Everyone wanted to take selfies with her. Some had also brought with them old black and white pictures of the heroine for her to autograph. 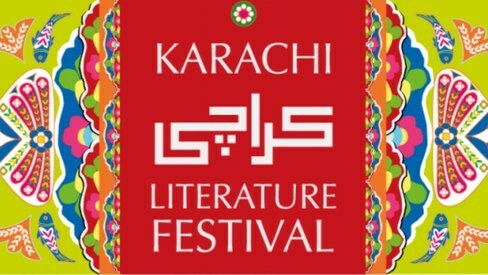 “I have been in Karachi for seven days now. 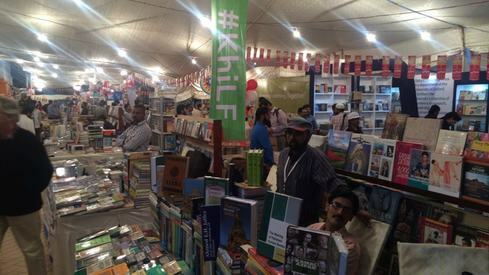 And you all, my fans, have kept me so busy that I haven’t even been able to find time to visit the bazaars here. But it is all right as long as you all are happy,” she smiled as she graciously obliged all by posing with them for photographs while also autographing the old pictures. KPC president Siraj Ahmed and Wasi Qureshi of the Pakistan Film and TV Journalists Association also spoke on the occasion. You have passed the golden period of your life and were better impressed and eulogized by the bygone generation. The new generation only knows you being ironic past, but have hardly watched movies of your time. So, it is better to retire in peace and live a happy life along with your grand children. In Bangaldesh and also in West Bengal they watch Bengali cinema. Mustafa Querishi's understanding of India is that it speaks only Hindi and watch only Hindi cinema. Bangladesh watches Bengali cinema. Bangladeshi men wear Lungi and so do WEst Bengalis but not Pakistanis. They eat Rice and Fish as staple diet- both Bangladesh and Bengalis but Paksitanis have different food habits. Mustafa Quershi's ignorance !! A humble women, Shabnam was a great actress of her time, she & Pakistan cannot be separated. 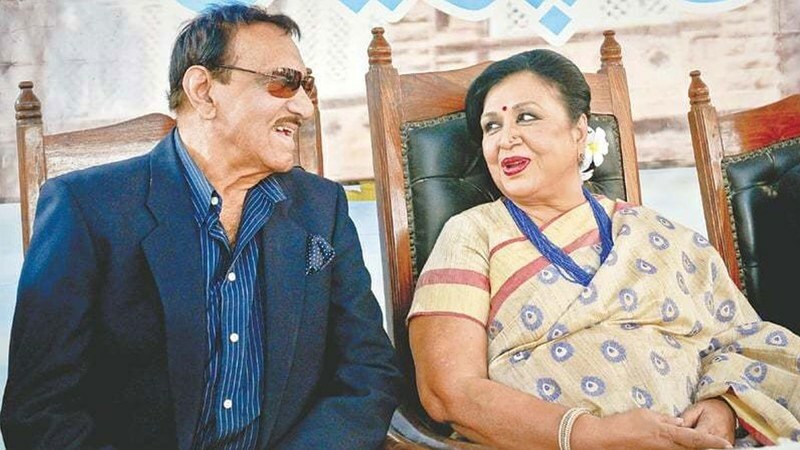 Pakistan's film actress of yesteryear Shabnam and her late husband music director Robin Ghosh had less connection with Bangladesh Film Industry and its culture. They spent most of their creative life in Pakistani Film Industry and missed the most important year of Bangladesh history. Bangladesh national flower is Shapla (Water Lily), not Golap (Rose). The preference for Bolly films has nothing to do with anti patriotism/nationalism. Art from anywhere is art and if the people like it so be it. She was a brilliant actor and good human being. We will welcome Shabnam if she will work for Pakistani film. Pakistani film actress of yesteryear Shabnam missed the most important year of Bangladesh history. Where was Nadeem? He should have been there. @Dr. Salaria, Aamir Ahmad Suggest a Filmy world Welcome back diet first. Shabnam was a Princess of Pakistan movies now she will be a Queen of Pakistan movies we welcome you madam .